This is what you hope an add-on will be - set it and forget it and it works perfectly from then on. An incredibly valuable addition to my toolbox! 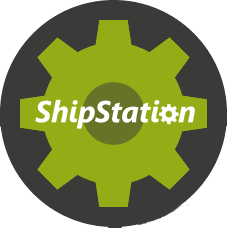 ShipStation is a Fantastic Program and to have this AddOn from Ecom Webstore is Awesome! Connects and Imports orders from your ECT Store, Updates Tracking Numbers, Marks Orders Shipped, emails customers Order has Shipped emails which includes a clickable tracking number link. This is a Must Have, especially for Multi Channel Stores.